Our dog section is one of the best in the country, and all handlers are SIA licensed and their dogs are all healthy with current vetinary certificates. All sites where dogs are working will have a signboard outside or in the immediate vicinity of the area where the dogs are working. We are an elite and exclusive company providing a first class service to our clients. 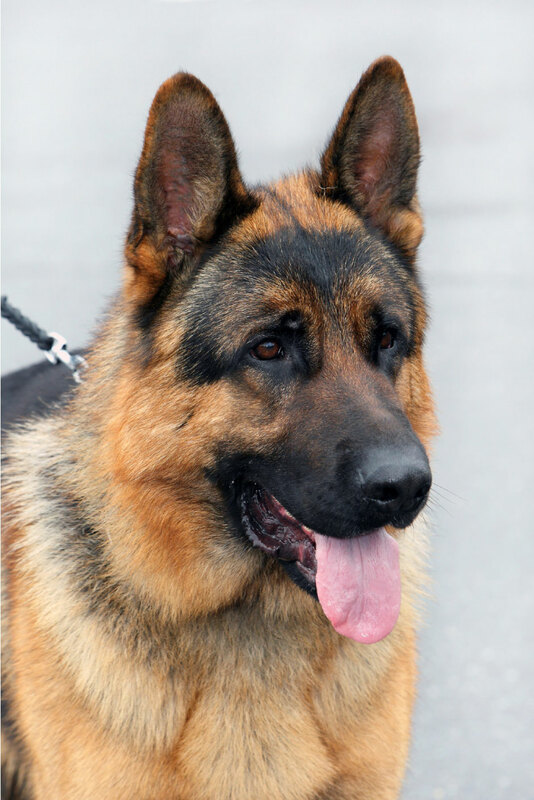 We pride ourselves on employing the best dog teams, controlling the best-trained guard dogs and patrol dogs. Apart from our basic compatibility guard dog training, all of our staff undergoes comprehensive training before they are allowed to work on site with a guard dog. Our handlers are trained and qualified to B.I.P.D.T and N.A.S.D.U standards for guard dogs and we are also compliant with BS8517, which came in to force May 2009. "We Can Provide You With A Tailor-made Service For Your Site." The guard dog training is ongoing on a regular basis. This security training is beneficial both for the handlers and the guard dogs. There are occasions when the added deterrent and enhanced security of guard dogs can be very effective. Genesis Security Are Specialists In Live Music and Public Events. Get A Quote NOW!